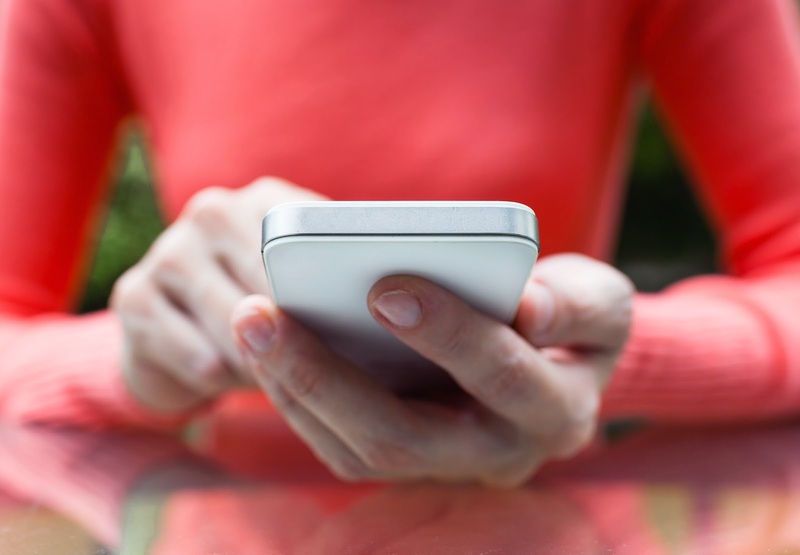 Why add text messaging to your marketing approach? When it comes to daily communication there is one technology people rely on to stay connected with one another. In today’s world, text messaging is not only a popular way for people to stay in touch; it's also a direct way for you to communicate with your target audience. In a recent study posted by BigThink, 60% of people worldwide are regularly using text to communicate. In addition, 90% of text messages are read within 3 minutes of delivery. That’s a huge portion of people who are actively engaged in the content they are receiving (Forbes). With SendTree your business or organization can also take place in this thriving conversation. Whatever audience you are trying to reach,SendTree lets you send a group text message, with one click from one place. So how do you get more people to opt-in to join your contact list? Did you know? You can sync up your SendTree account with your Facebook and Twitter pages so your text messages automatically appear on your social media pages. It's a great way to combine social media and text without making more work for yourself. Leave a Paper Trail – We’re talking about menus, tabletops, signage, QR codes, sign-up forms, and the backs of receipts. They’re all great places to make your SendTree number available to new and returning customers. Face-to-Face – You might be a business or organization that meets clients on a more personal level. Schools, rotary clubs, and not-for-profits are just a few organizations that connect on a fairly regular basis. Sometimes the best way to tell people about your SendTree number is to tell them during checkout, a conference, meeting, or any other get-together. Want more details on how to reach out to your target audiences?